Continue reading "A Futuristic Office is Less Important than An Office that’s Good for Workers"
Continue reading "POW-CURRENT gaining steam quickly!!" Step aside motivational posters or donut bribes. 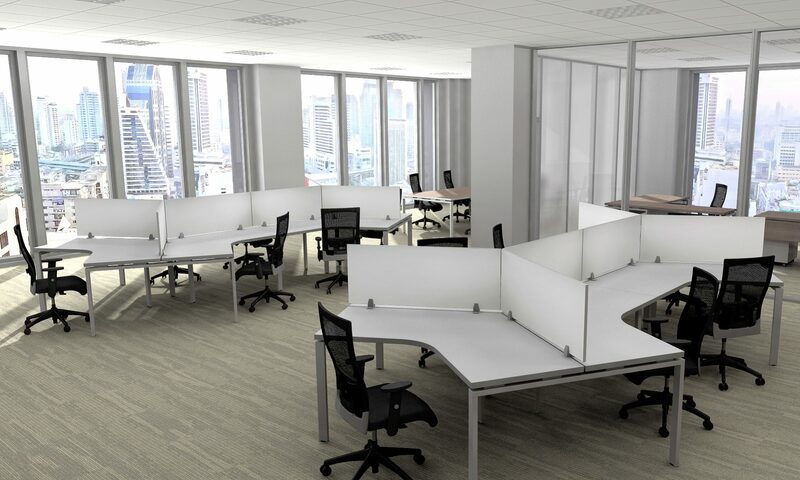 If you really want to increase engagement and productivity at work, according to this article, the best way to do it is by promoting physical health and well-being in the office through smart office design. Continue reading "Edge Series Divider Install"